Milk spoilage is a common issue in remote dairy farms due to the unavailability of power grid. 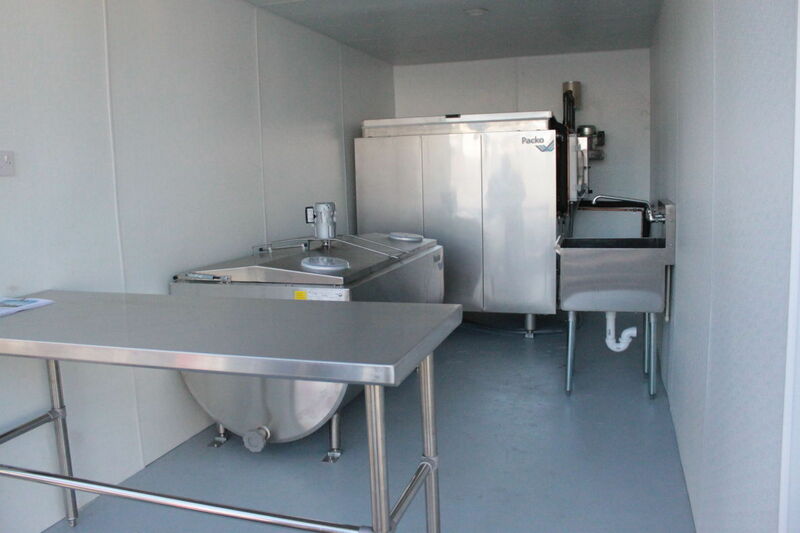 Many farmers rely on diesel engines to power their milk chillers. A sustainable approach is needed to replace the environmentally harmful diesel generators with solar powered chillers. Solar energy is attractive in such application because the peak cooling demand occurs at the peak solar irradiance. To provide solar powered, led storage battery free, climate friendly and economical mill chiller – Spears and Urbana resident Pat Richardson designed a solar-powered chiller that uses ice as a battery. Spears and Richardson work for Sustainable Design Group, based at Spears’ property in Gaithersburg. The unique feature of new chiller is that energy is stored in ice instead of in batteries. Batteries are vulnerable due to degradation and theft. Analysis shows that the energy content in ice and in lead batteries is of the same order of magnitude. To slow the growth of bacteria, milk must be chilled to 38 degrees within a few hours of leaving the cow, according to Spears. Diesel generators are used to chill milk by communities and dairy farmers in developing countries. However, these generators are not eco-friendly as it run on fossil fuels and pollute the environment. How does this solar powered chiller work? The chillers pull in energy via solar panels, which gradually freezes a tank of water. As the ice thaws, the cold water flows through tubes in the chiller, cooling the tank of milk. Also, the ice battery method chills milk faster than a conventional refrigerator. 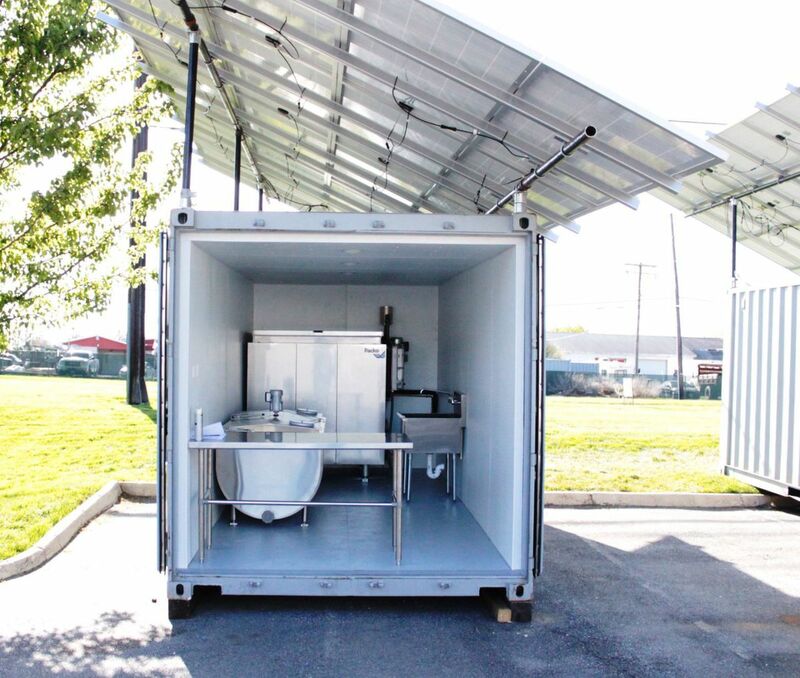 As per The Frederick News Post, the present solar-powered milk chiller model can chill 600 liters of milk a day, but Richardson and Spears are working on models that can chill 2,500 and 5,000 liters per day using power from grid connection.